Either mounted on cradles fixed to the floor, or fitted with skids to enable easy repositioning on site, these tanks are built to withstand the onslaught of the elements and manhandling over the roughest terrain. 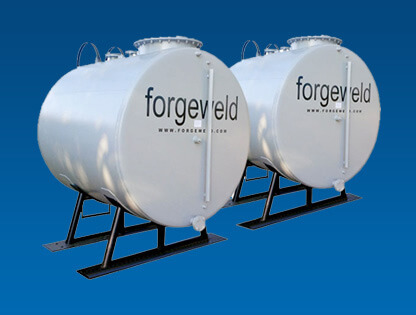 Forgeweld's diesel tanks have become a familiar sight on the South African landscape. Generations of farmers have relied on the workmanship that goes into building these cylindrical storage tanks that just last and last. 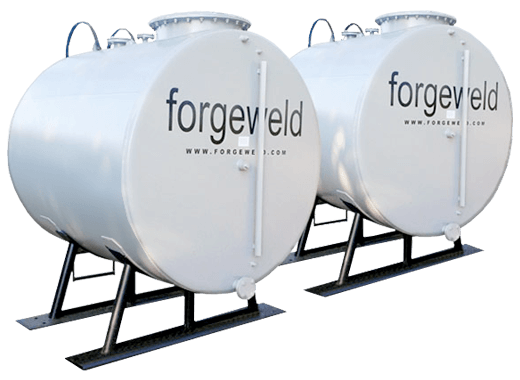 Forgeweld’s composite bonded underground storage tanks offer problem-free performance without the need for any external corrosion monitoring. 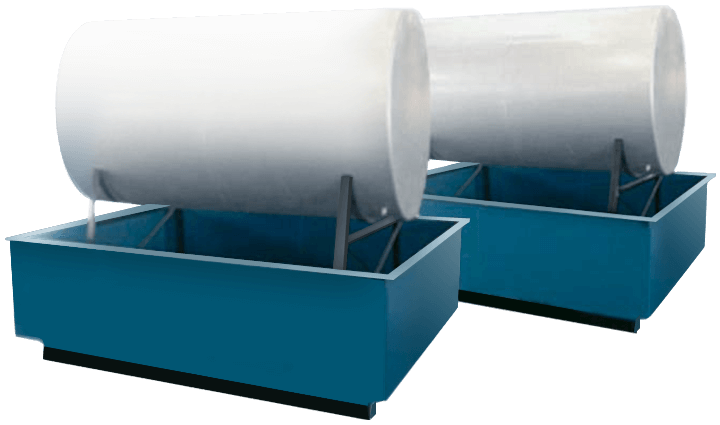 Permatank® double-wall tanks are not subject to rupture, cracking or the types of failure typical of other secondary containment systems. 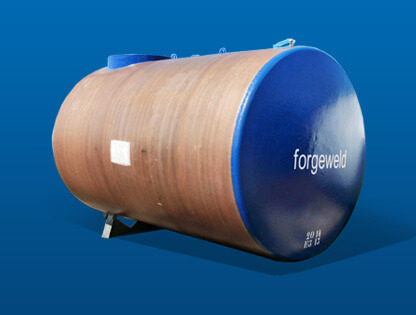 Forgeweld has been manufacturing the Permatank® since 1992. Today we are one of the world’s major Permatank® producers and our market keeps growing. 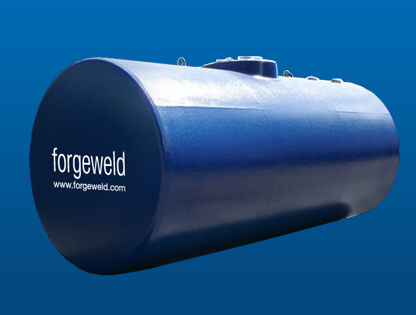 To keep your investment in Forgeweld tanks delivering at its peak, we supply a range of accessories and ancillary equipment. 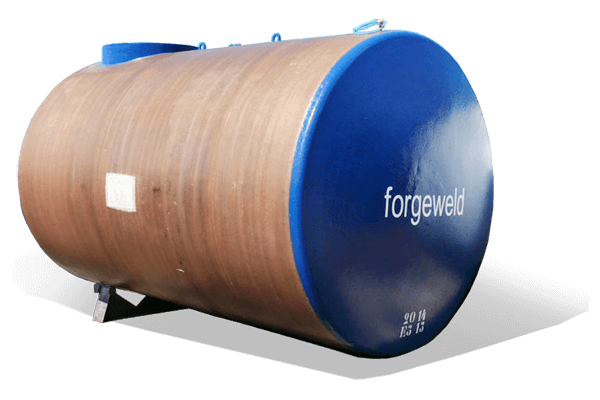 Since 1963 Forgeweld has been one of Africa’s leading manufacturers and suppliers of underground and aboveground products and accessories for the safe storage of fuel, oil and other hazardous liquids. 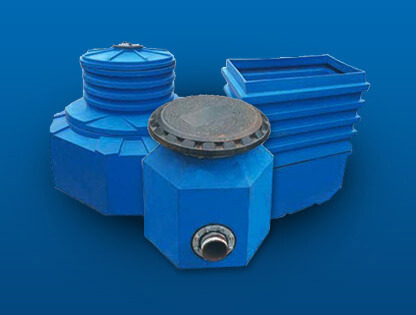 Our fuel storage systems are internationally accredited and incorporate the latest and most advanced technology available worldwide to offer you the best quality possible for lasting performance, structural integrity and durability against long term corrosion and leakages. 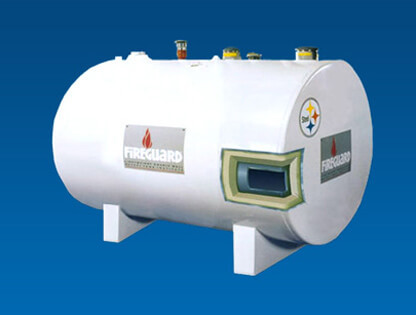 We supply Bulk to Farmer Tanks, Cradle and Skids-mounted Tanks and Fireguard™ Tanks. 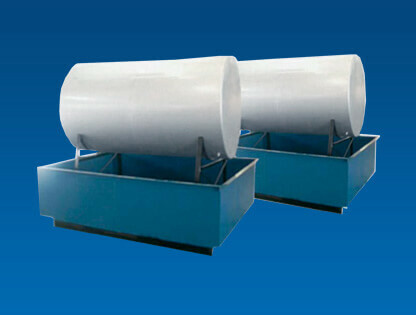 We offer superior quality Permatank©, Composite Bonded Tanks and Double-walled Steel Tanks. 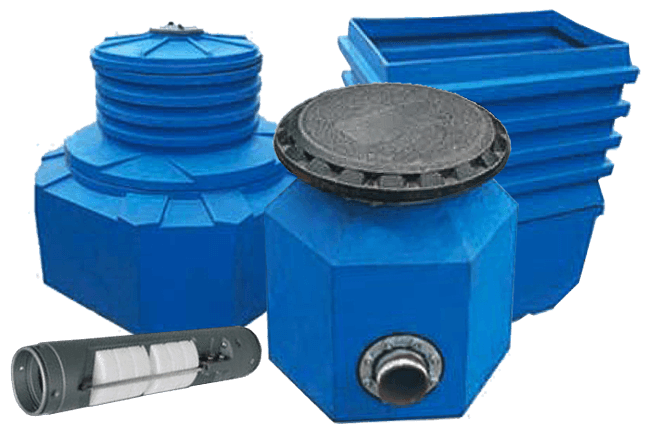 Our range of accessories and ancillary equipment includes some of the leading brands from USA and Europe. 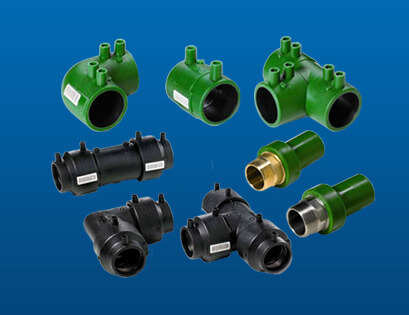 We supply NUPI’s integrated piping and jointing systems specifically designed for the petrochemical and oil market. competitively priced, environmentally friendly, innovative, cost-effective and internationally accredited. Select a product below for details. 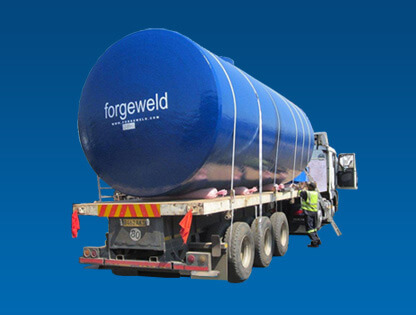 Forgeweld is accredited by international standards authorities, the South African Bureau of Standards (SABS) and the United States Underwriters Laboratory. In addition to these credentials, we can manufacture to European CEN standards. Member of the Steel Tank Institute, Underwriters Laboratory certified; South African Bureau of Standards (SABS) certified: ISO 9001 compliant. 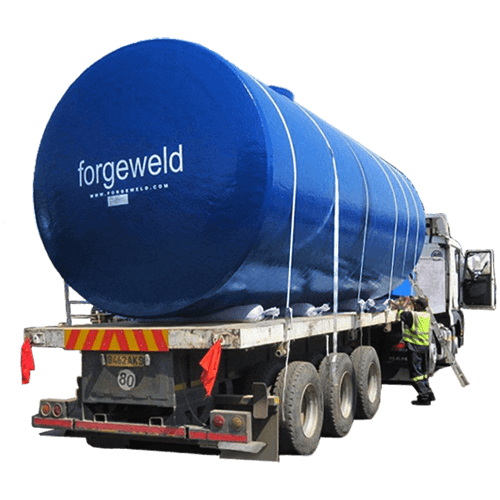 Forgeweld Engineering (Pty) Ltd © 2015 all rights reserved.